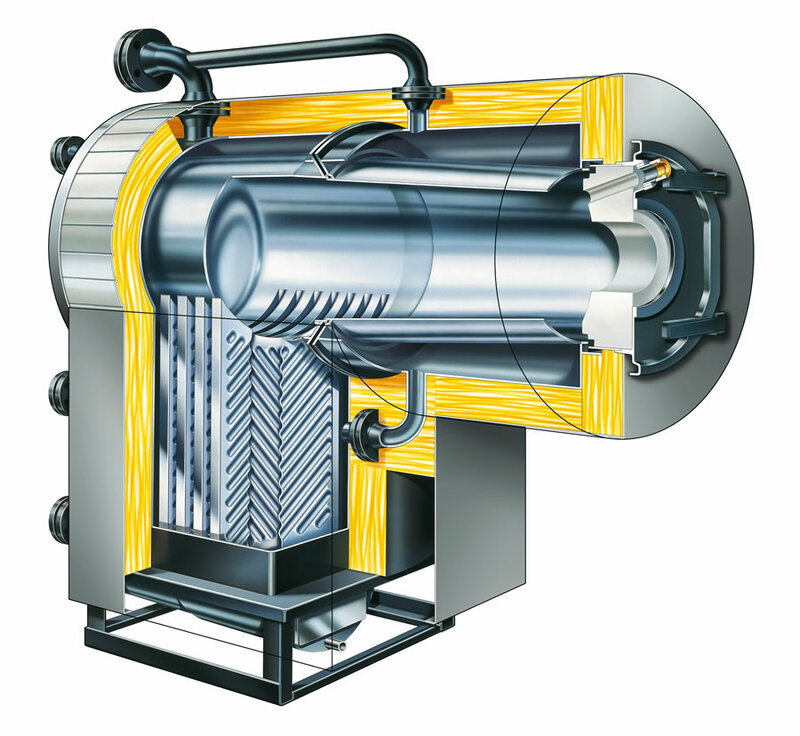 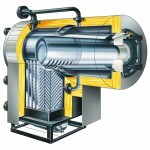 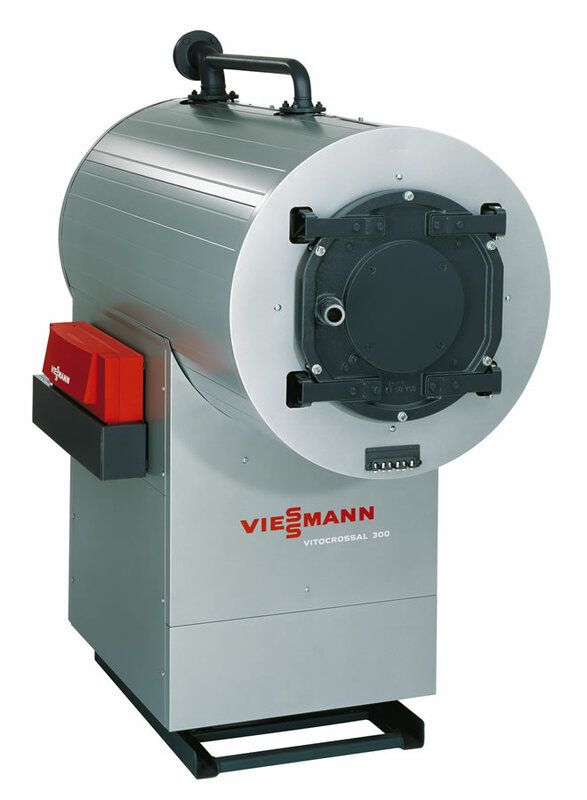 From 25 to 4387 MBH, Viessmann has the system to fit your commercial demands. 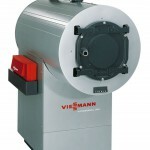 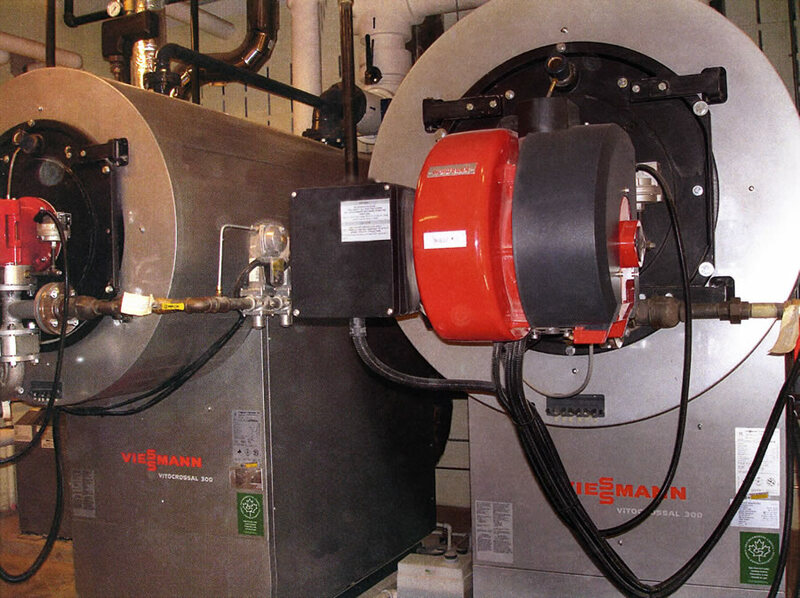 Whether a historic building or new construction, the Viessmann product line meets your demands. 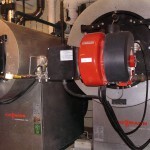 Expandable to include domestic hot water.